If you would like more information about any of our services, bulk flowers, wedding flowers or custom grown flowers, contact us with your questions and we will get back to you just as soon as we can! Thanks for visiting! We are flower farmers who provide farm fresh flowers for weddings and events. 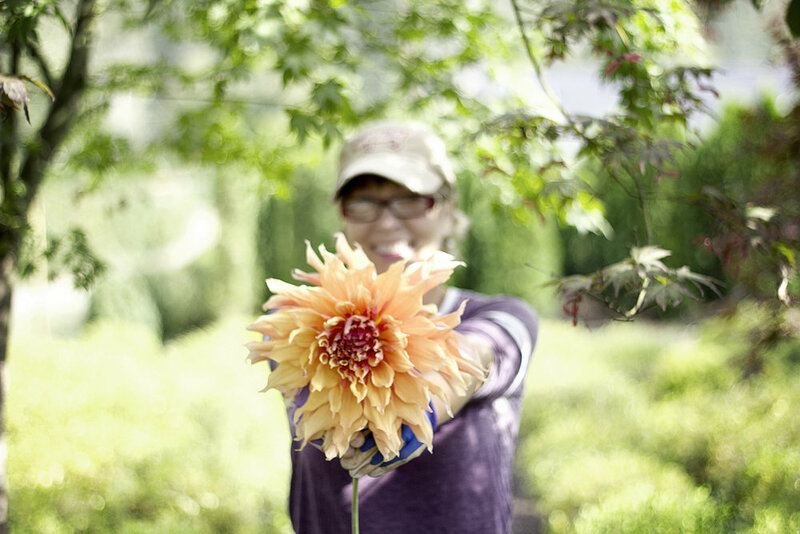 Owned by two flower lovers- Gwen Sayers and Lori Heffner, our farm is located at Pine Creek Farms & Nursery in Monroe Wa.